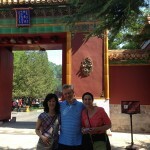 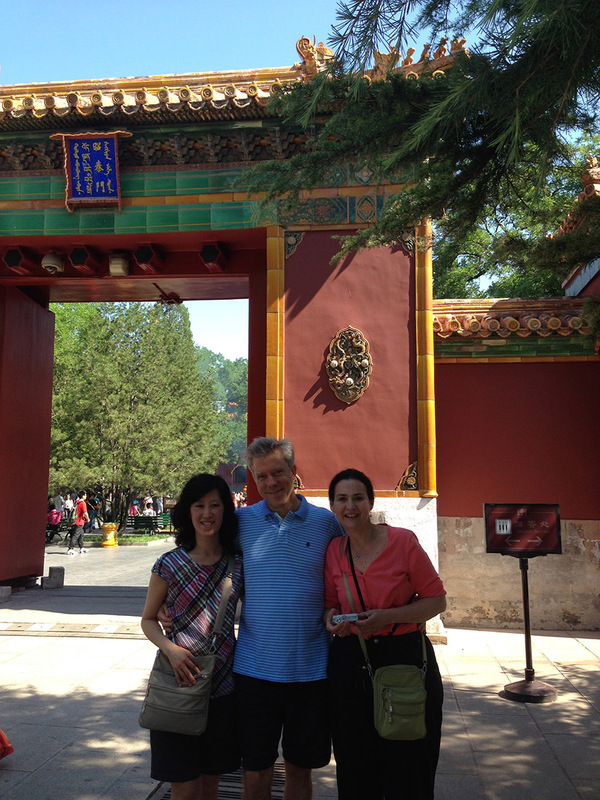 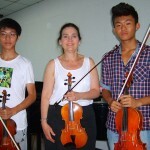 This past June, String Academy faculty members Darcy Drexler and Stefan Kartman gave a series of workshops for the Chaoyang District music teachers, masterclasses and performances for the China Conservatory of Music Middle School, and met with government officials to discuss ways to improve music education in Beijing’s largest school district. 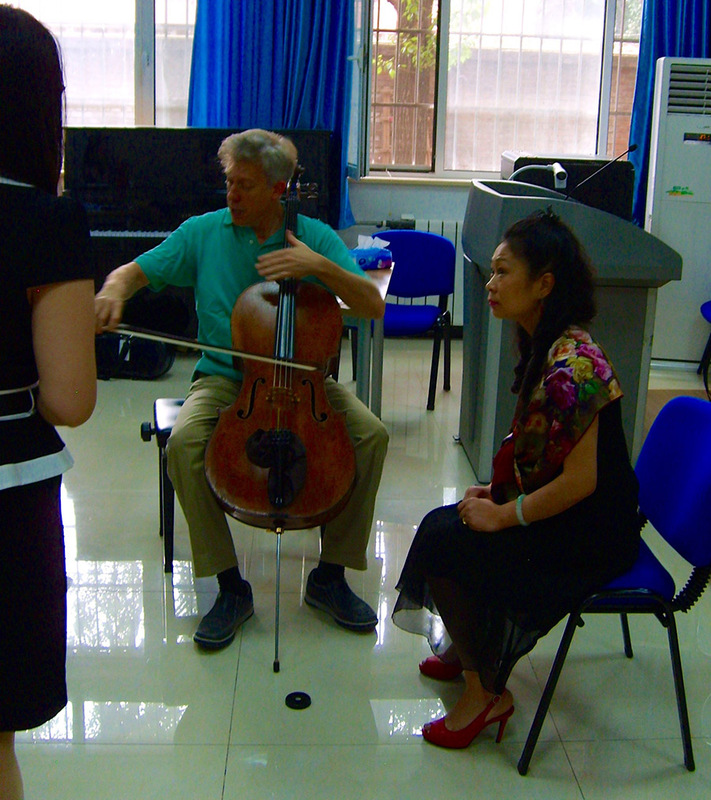 Under the auspices of SENTA Global and the Education Committee of Chaoyang District of Greater Beijing, the Chaoyang District asked UWM music faculty Kartman and Drexler to introduce American methods and standards to their Chinese colleagues. 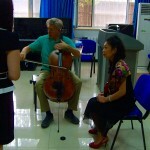 Building a Daily Regimen of Practice on a Musical Instrument • How to Prepare for a Life in Music among many other topics. 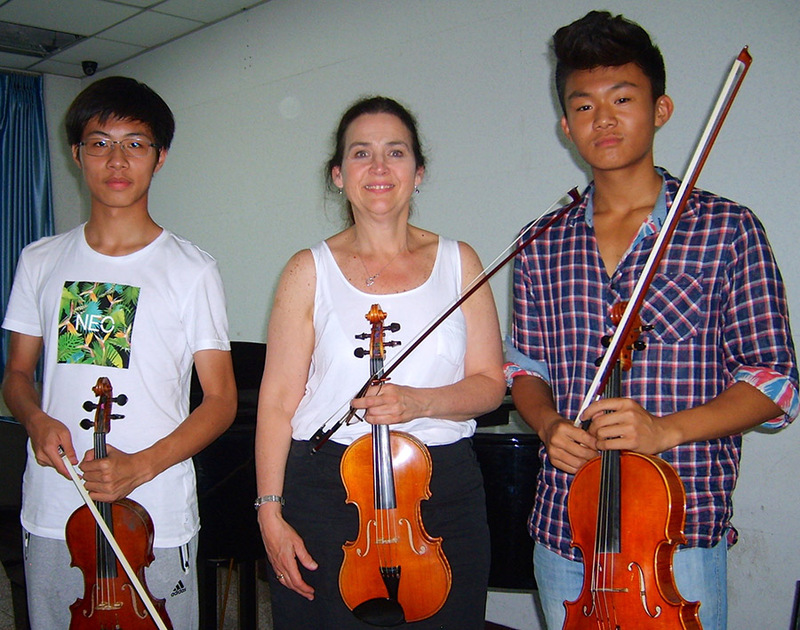 Kartman and Drexler were joined by frequent guest artist at UWM – pianist Jeannie Yu for a performance featuring works of Debussy, Beethoven, Schubert, Mozart, and Milhaud.